Summer is in full swing here in Pennsylvania! 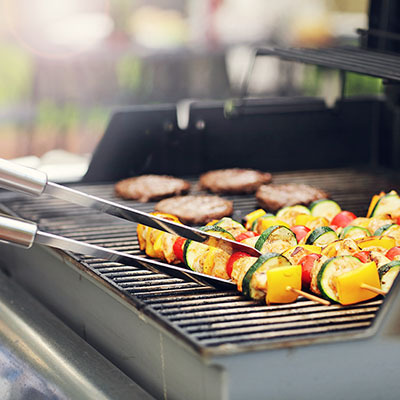 Homeowners across the state are fueling up their grills for Fourth of July Weekend, but did you know that propane powers a wide range of appliances that can upgrade your outdoor living space? Make your backyard the place to be this summer with amenities fueled by propane. A summer staple, gas grills are an affordable way to dine outdoors. Aside from the obvious appeal of delicious barbecued food, grilling also helps lower indoor energy bills. Here in the Northeast, even peak summer days can turn into cool evenings. Don’t let a chilly breeze stop your outdoor fun. 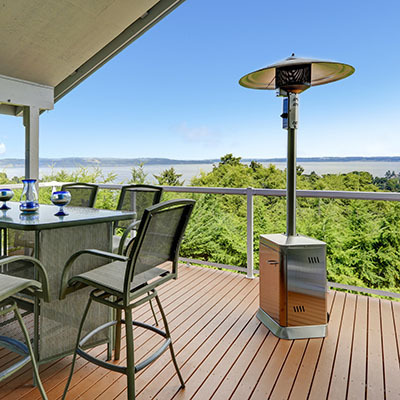 Patio space heaters are a cost-effective way to keep your outdoor living space comfortable, even in the early spring or fall. Everyone loves a marshmallow roast! 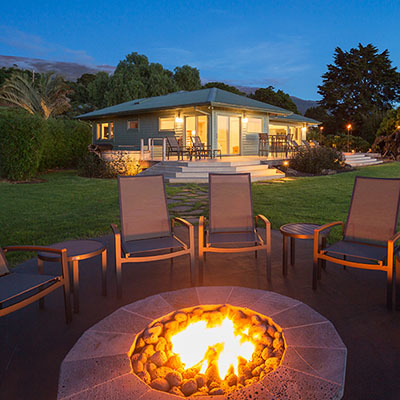 Fire pits are another great way to warm up your space and add an extra element for entertaining. With a propane-powered fire pit, you can enjoy the perks of a campfire safely right in your neighborhood. 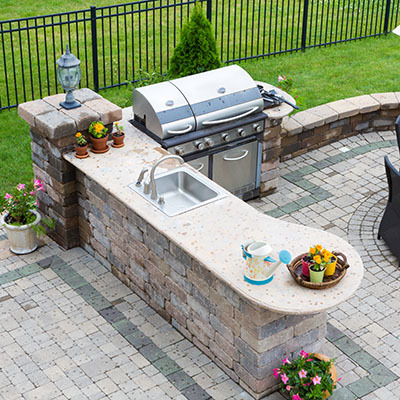 Take your home cooking to the next level with an outdoor kitchen. Preparing family meals outdoors can significantly reduce your seasonal energy use. Instead of heating up your house with the oven or stove (and causing your A/C to work overtime), an outdoor kitchen offers the same advantages of a gas grill with a wider range of cooking options. Make the most of your pool this season. With a propane-fired heater, you can keep waters at the perfect temperature. 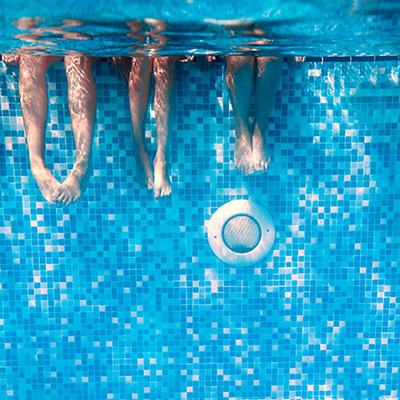 Not only will a propane pool heater improve water temps—a high-efficiency system can significantly reduce energy use and costs. 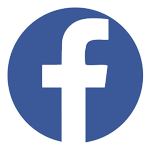 How are you spending your summer? Contact us to schedule a delivery or learn more about how propane makes outdoor living easier than ever.